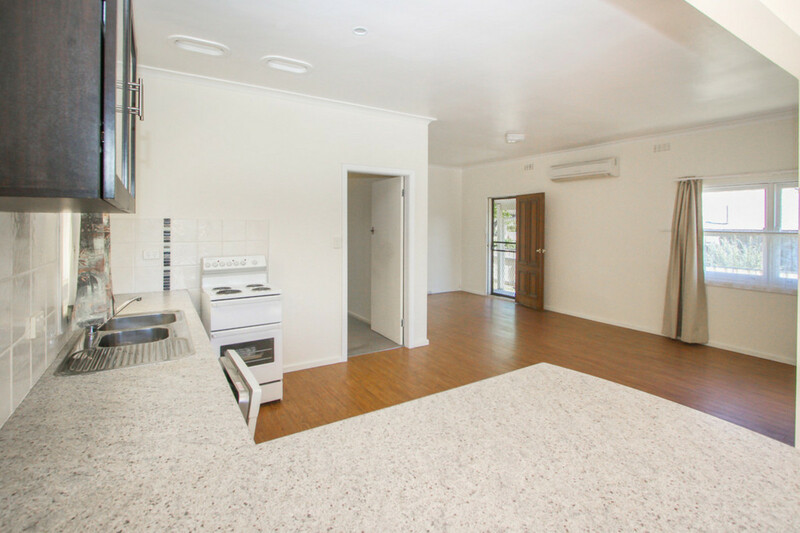 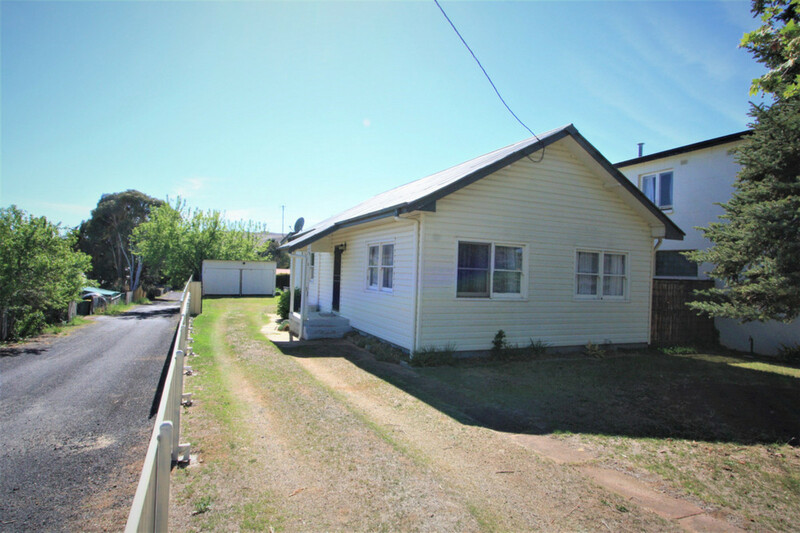 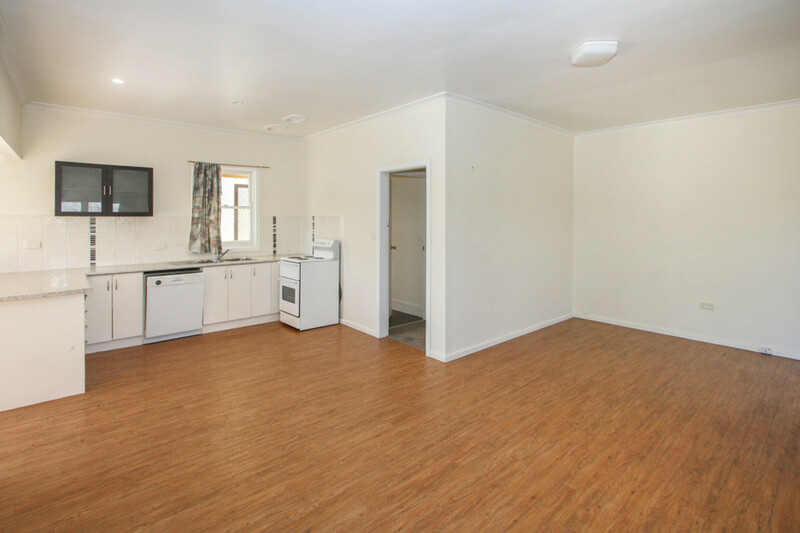 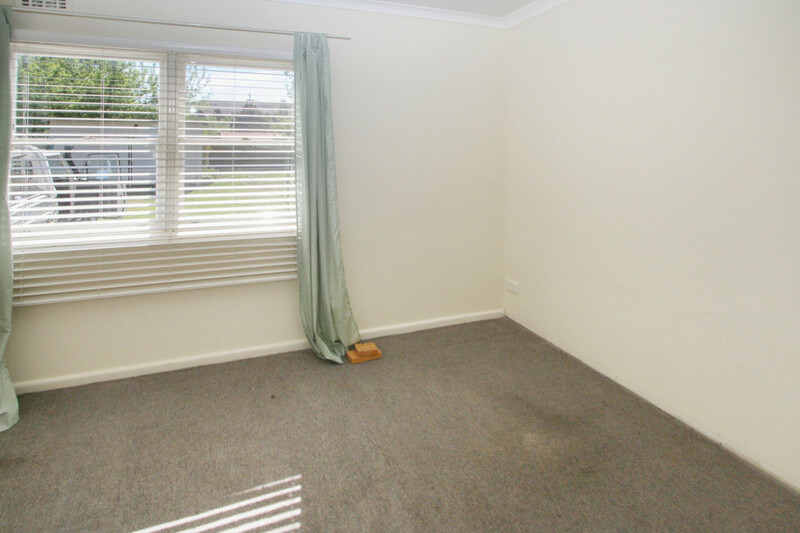 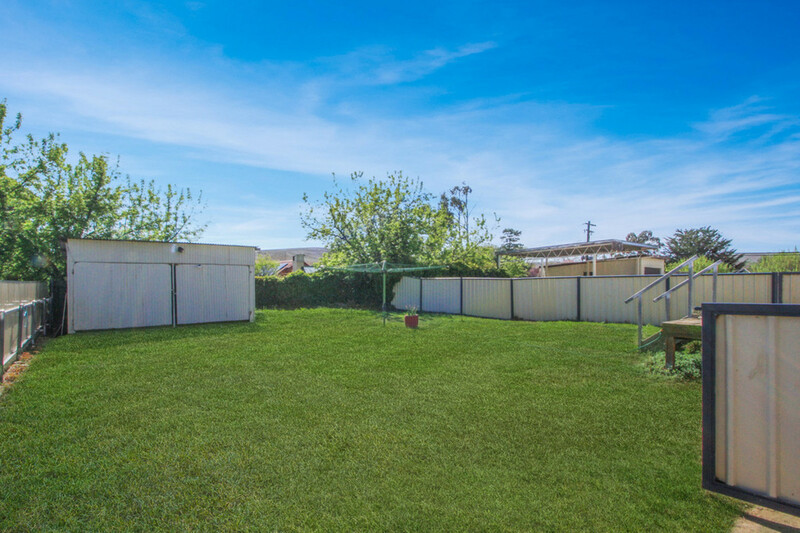 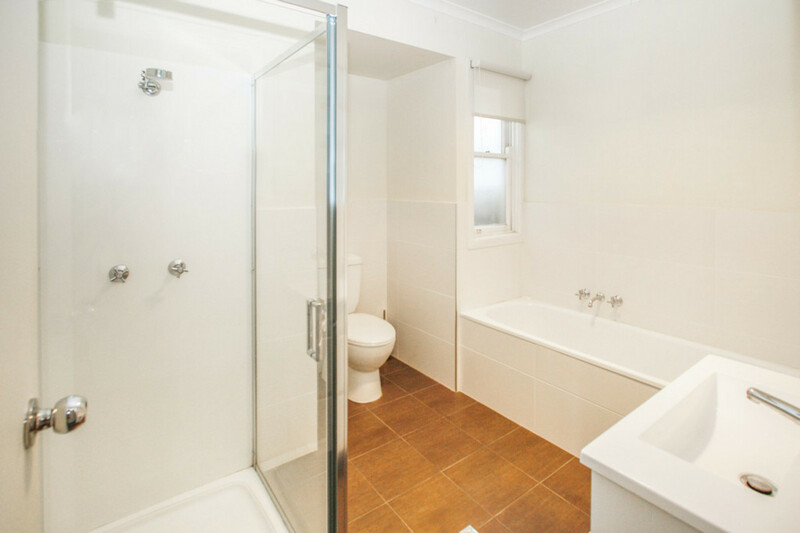 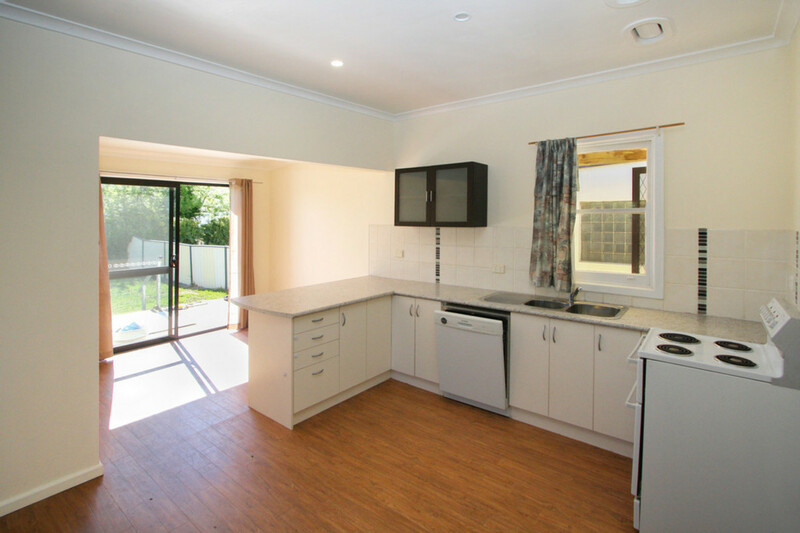 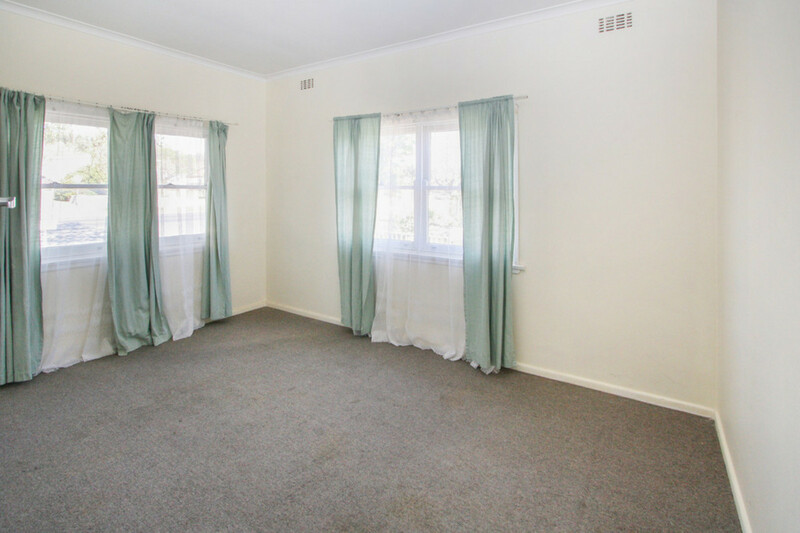 Situated in the middle of Bombala St close to the main CBD, doctors surgery and hospital, this well presented home or investment opportunity allows the investor the chance to buy a set and forget property. 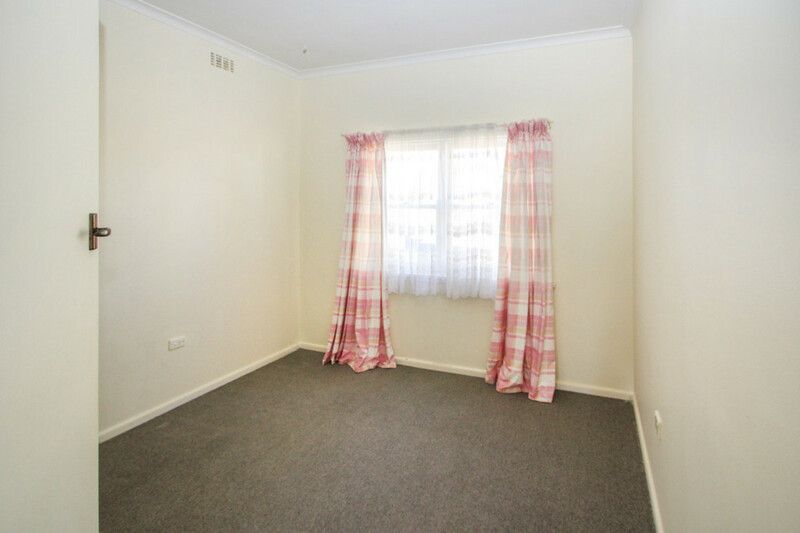 All the hard work is done and ready for the right tenant which are not hard to find in this strong rental market! 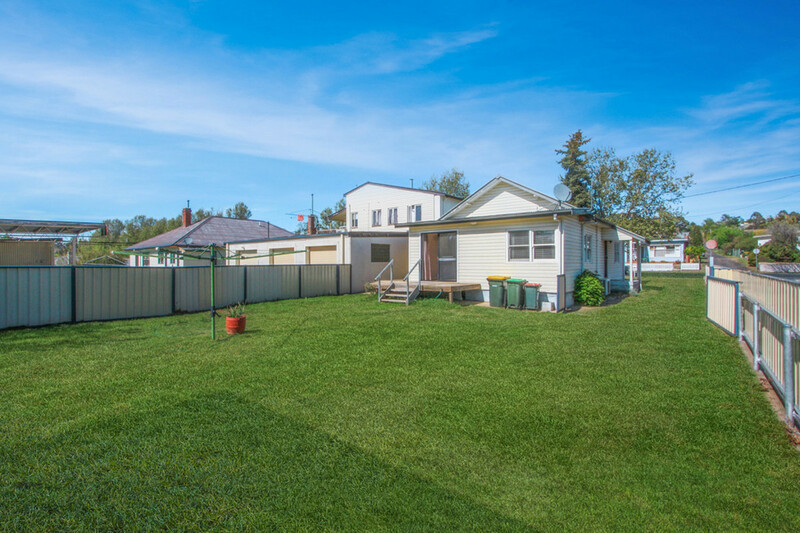 * Newly updated inside and out.